You can touch Tokyo life live . New area in Shibuya Eastside walk 8minutes Here . Very quiet & safety , off course convenience. 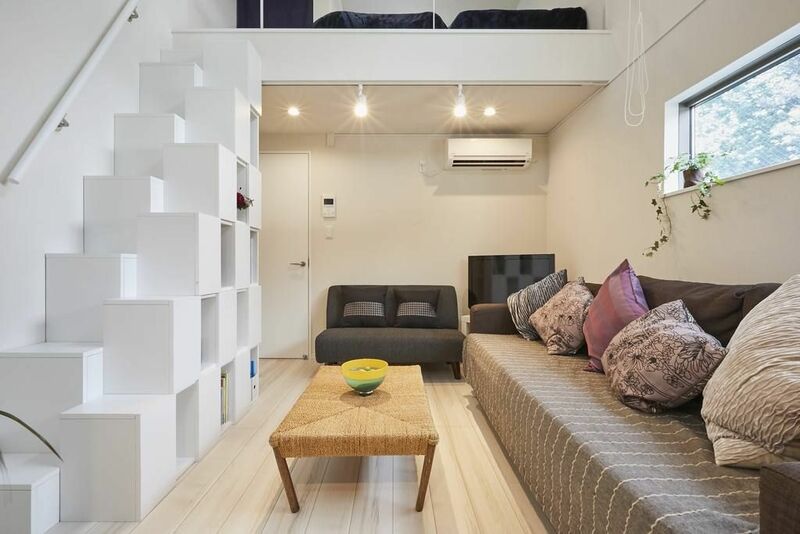 You can walk from Shibuya station along many shops & restaurants about 8 minutes , find cozy new build house , room is cozy ,clean, there are many things you need . And neighborhood shrine & temple . Also tradition & innovation experience you get both . You wake up to hear birds sing , and short walk around , so city will start moving too . You can everywhere Tokyo city , by JR , 2 lines subway , bus to many direction , taxi & walk .We are checking of 53 points ( cleanining , amenities , stockyard and more ) for every guests . Hi !! I'm living in Kichijyoji , Tokyo. I like music , movie & travering around .the world 13 countries , I want more . I'm waiting for you soon. Many travelers know & feel about Tokyo , Japan .So, this room stands Shibuya , you can use many traffic way , trains , subways , bus ,taxi off course walk very easy to go everywhere . There are shompoo , lince & bodysoap . you can feel New & Traditional of Tokyo .